Preschool art activities don't have to be all finger painting and paper plate crafts. We've collected some art activities for preschoolers that include sensory fun. 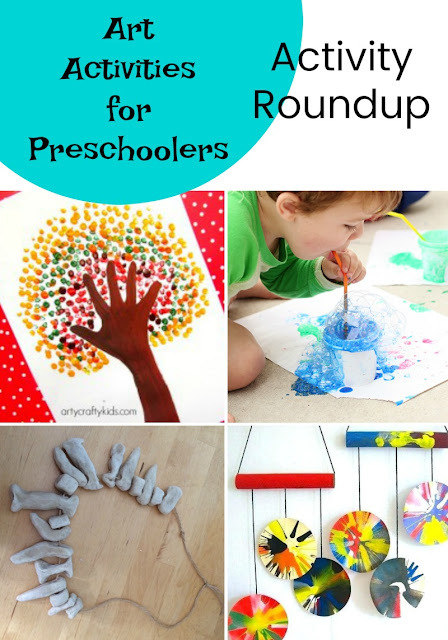 Read on for easy preschool art activities that are destined to become mini masterpieces. 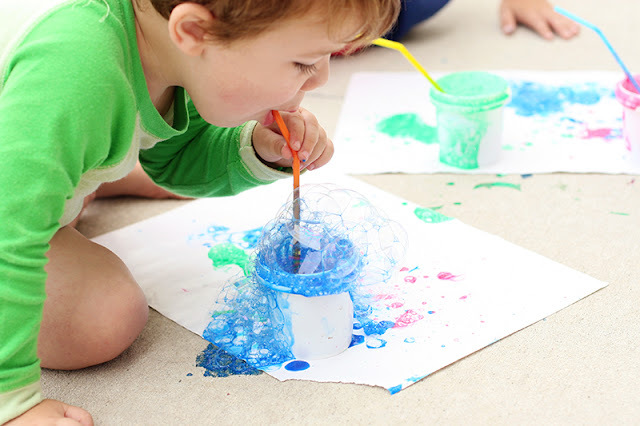 Bubble Painting is a fun, sensory way to introduce your preschooler to art. They can experiment with color mixing, layering, and layout. 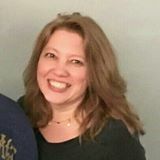 Scoot on over to Kelly Noel's Living the Dream blog for more details. Bubble Painting Preschool Art Activity from Living the Dream. Another fun way for preschoolers to experience sensory art activities is to let them play with food coloring and shaving cream. Skip over to our post on how to paint with shaving cream. Coffee Filter Mobiles. All preschool teachers adore coffee filter crafts. Remember the days of the milk carton crafts? Wonder what we'll all switch to when coffee filters become a thing of the past? 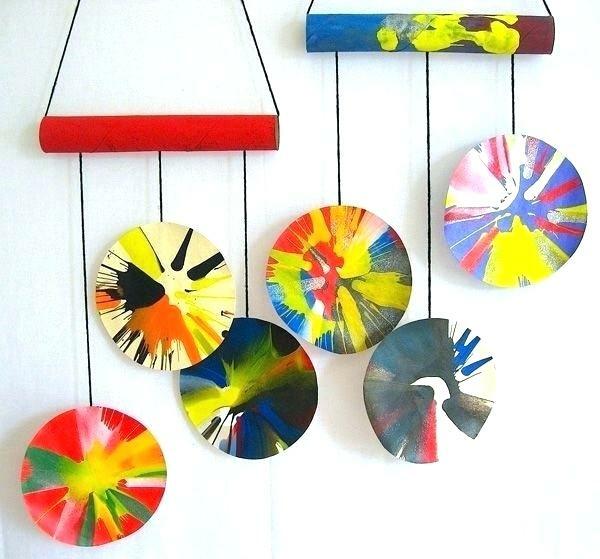 These coffee filter and cardboard paper towel tube painted mobiles are self-explanatory. We found them posted here but are sure they originated somewhere else. Please leave a comment if you know the original source. Coffee Filter Mobile Preschool Art Activity. Art, like sensory play, develops critical thinking skills and hand eye coordination. Click here to learn about how art can aid in brain development. Handprint and footprint art is a staple in the world of preschool. Introduce your preschoolers to Pointillism with these beautiful fall handprint trees from Arty Crafty Kids. 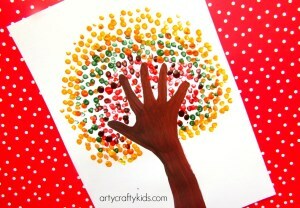 Handprint Tree Preschool Activity from Arty Crafty Kids. The Jammy Jigsaw offers up an art activity for preschoolers that serves double duty as a science project. 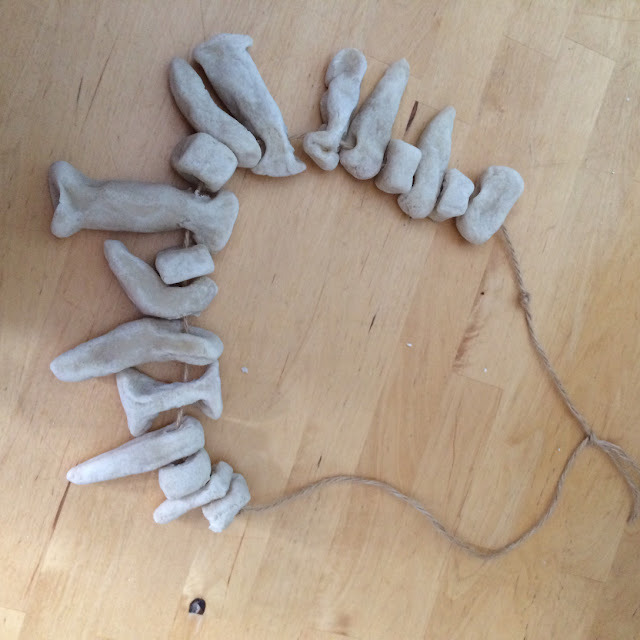 This salt dough bone necklace is the perfect companion art project for a lesson on dinosaurs. Salt Dough Bone Necklace Art Activity for Preschoolers from The Jammy Jigsaw. Looking for more art activities for preschoolers? 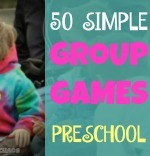 Visit our Pinterest Board, Preschool Scavenger Hunt. 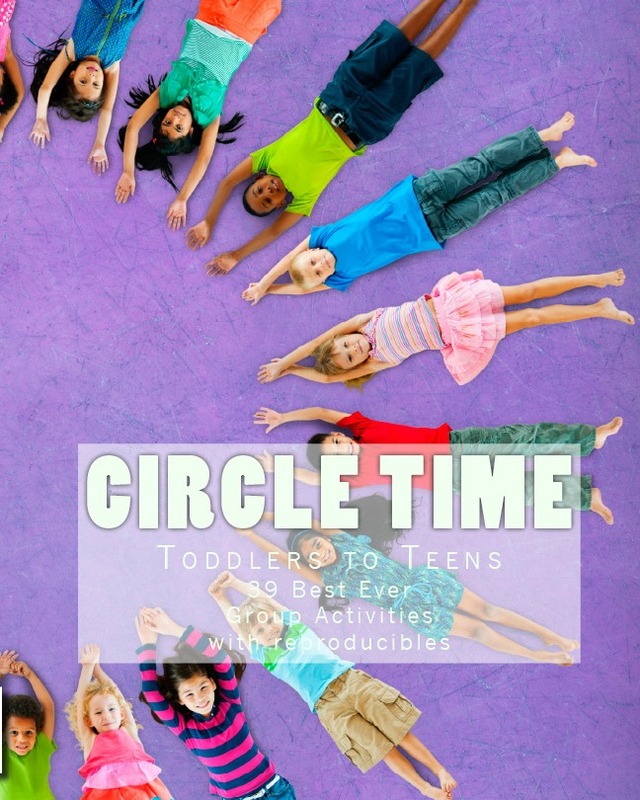 For activities and games to play with preschoolers check out our Circle Time Handbook on Amazon.